Sure, Talix’s Coding InSight solution can help you master risk adjustment and improve clinical documentation, but what else can our natural language processing (NLP) capability do? Talix’s NLP is the result of more than 15 years of search, content and data analytics solutions development for some of healthcare’s best-known enterprise brands. We’re constantly developing new, smart ways that we can use it to help solve the risk adjustment challenges our provider and health plan partners and customers face. 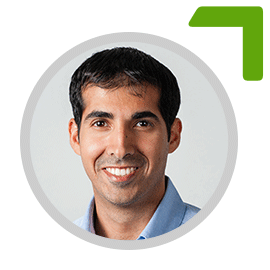 Shahyan Currimbhoy is the SVP of Product Management & Engineering at Talix.